I am confident I have see this very same sort of assertion elsewhere, it needs to be gaining interest while using masses. 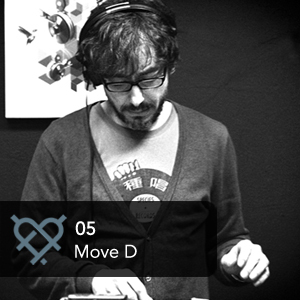 Move D, you rock!! Great mix as always.